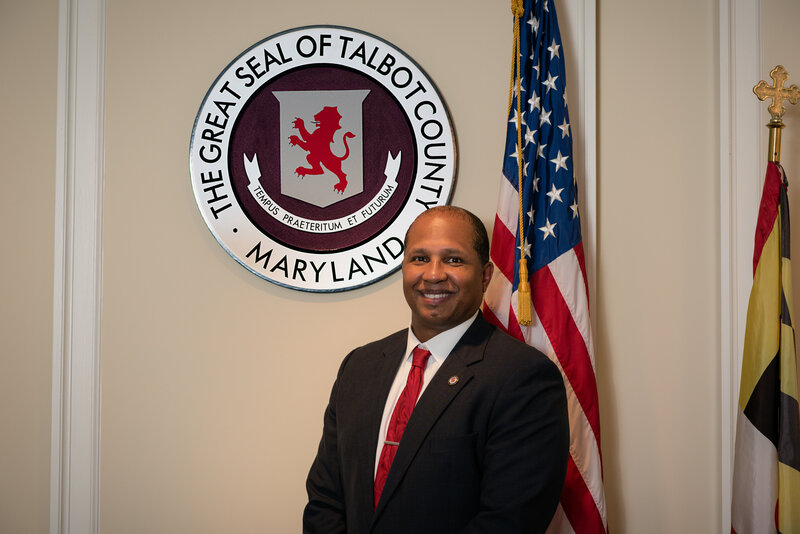 COREY W. PACK is serving his third elected term on the Talbot County Council, after having been appointed in 2007 to fill a vacancy. Mr. 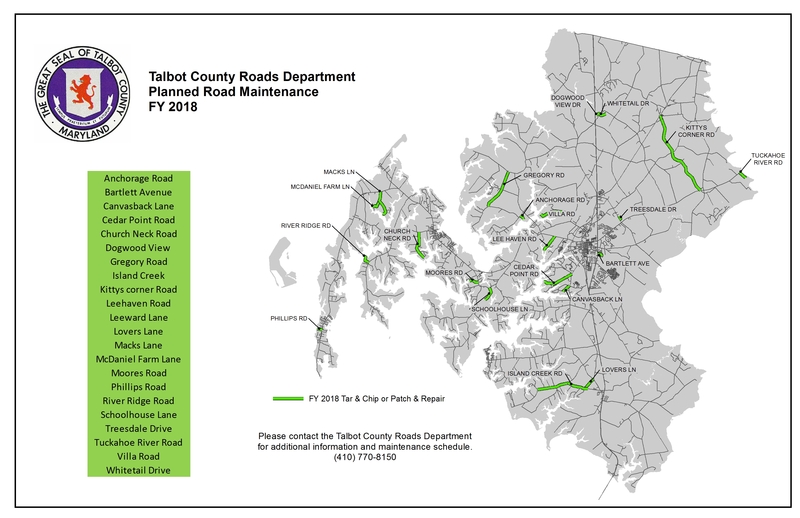 Pack currently serves as President of the Talbot County Council. Born in Baltimore, Maryland, Mr. Pack attended Dundalk High School where he was recognized as a Scholar Athlete in 1982 by the Greater Baltimore Chapter of the National Football Foundation. Mr. Pack attended the University of Delaware, graduating in 1987 with a Bachelor of Science degree in Criminal Justice. Since 1994, Mr. Pack has been employed with the Maryland Department of Public Safety and Correctional Services, and has served as a Field Supervisor in the Mid-Shore area since 2002. In 2013 the Department of Public Safety recognized him as an Employee of the Year. Mr. Pack was the organizer of the 2007 Easton National Night Out and has organized the Martin Luther King, Jr. Basketball Classic bringing together middle school students in the Tri-County area since 2005. Mr. Pack has also served as a Character Counts Coach, is a former member of the Talbot County Blue Ribbon Commission on Substance Abuse, and the Talbot County Parks and Recreation Advisory Board. In 2007, Mr. Pack served as president of Talbot Partnership. From 2004 to 2006, he served as a facilitator of the Dorchester County Young Fathers Group. He serves on the Neighborhood Service Center Board of Directors and is a member of the Talbot County Department of Social Services Board. Mr. 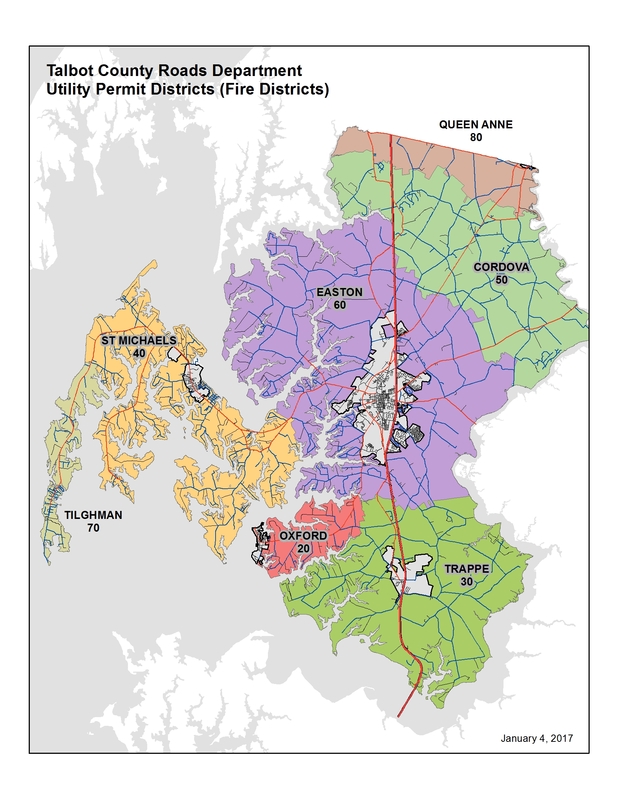 Pack previously served as the chairperson of the Caroline County Drug and Alcohol Abuse Council. In 2010, Mr. Pack was recognized by the Talbot Partnership for his Outstanding Community Contributions and was appointed by the Governor to the Criminal Justice Information Advisory Board. In 2012 he was recognized by the Talbot County Branch of the NAACP for his community activism. He is a 2015 graduate of the MACo Academy for Excellence in Local Governance. Mr. Pack is married to the former Maria Jones, who also grew up in Baltimore. The Packs have three children: Corey, Jr., Candace, and Tori. Mr. Pack is also the former coordinator of the New Hope Jail Ministry and is an active member of Union Baptist Church in Easton.